Experts have warned a crisis is imminent as the world is running out of facts to check. 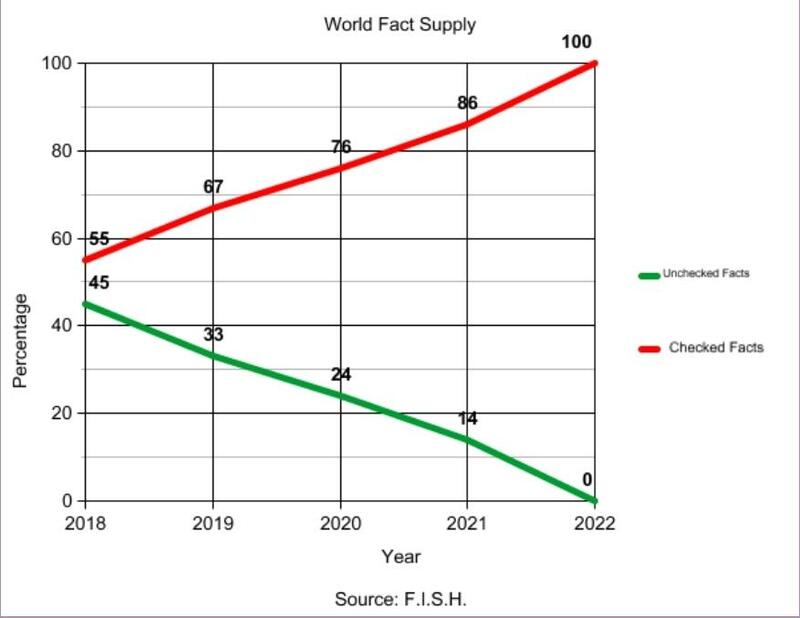 A recent study by the Federal Institute for Statistics on Hoaxes (F.I.S.H.) estimated that every fact in the world would be checked as early as 2022. This would put thousands of fact checkers out of work and could even lead to a global catastrophe if no action gets taken soon. We spoke with Lori Robertson, Managing Editor at FactCheck.org, one of the sites expected to be hit hardest. She said automated fact checking was to blame, along with the worldwide growth of the number of fact checking organisations. It's terrible: most facts these days get checked within days or even hours of being discovered, this rate simply is not sustainable anymore. We needed to ration our facts just to keep going. Many of our fact checkers are now limited to just one fact a day. We do appreciate the support the Trump administration has been giving in this matter but it simply isn't enough. The White House already called a crisis meeting about the issue and administration officials promised to supply as many alternative facts as possible to keep fact checkers in operation for the duration of the crisis while a solution was being researched. Meanwhile in Brussels the European Union announced they were also taking their responsability by sending out a fact finding mission looking for fresh supplies of facts. The mission was last seen in downtown Brussels running up huge tabs at various bars and restaurants but hasn't reported back with a single fact so far. Some organisations have also looked into importing facts from China but a combination of trade barriers, language differences and plain old censorship make this very difficult. Only a limited number of facts get smuggled out of China by internet pirates every year but it is just a drop in the bucket. Russian facts are best facts! Is true! We have special agency set up in St. Petersburg just to research facts. We supply them to everybody for free. Is good, da? What? All facts checked? 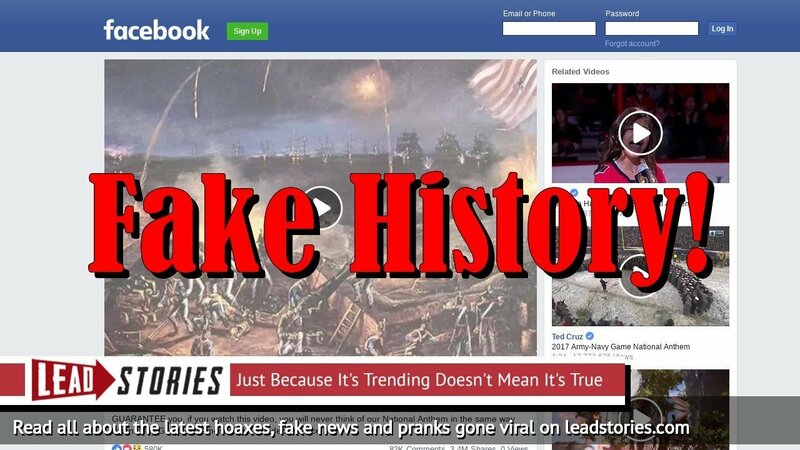 No more fake news? Great! People can finally get back to just posting baby pictures and cat memes and this whole nightmare will finally be over. Can't wait!